This is a BCI Engineering Institute. Located at Central Dhaka,is one of the most improtant Diploma Educational Institutions in Bangladesh.It offer different diploma cources. Often said,”Electrical Technology is the mother of all Industries” means Electrical Technology is the key point of all Industrial factory. In our country, not only initiating to development of power sector but also various industrial factories based on electricity, resulting this demand of Electrical Engineering is increasing day by day. 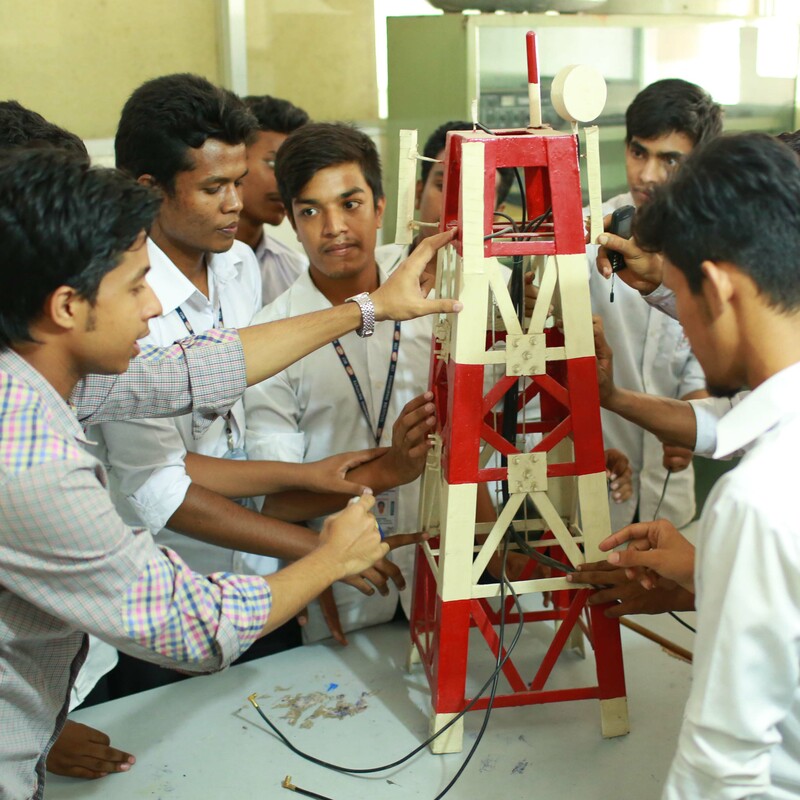 A fertile ground of filling demand of skilled engineers by young generation passed in Electrical Engineering already created. 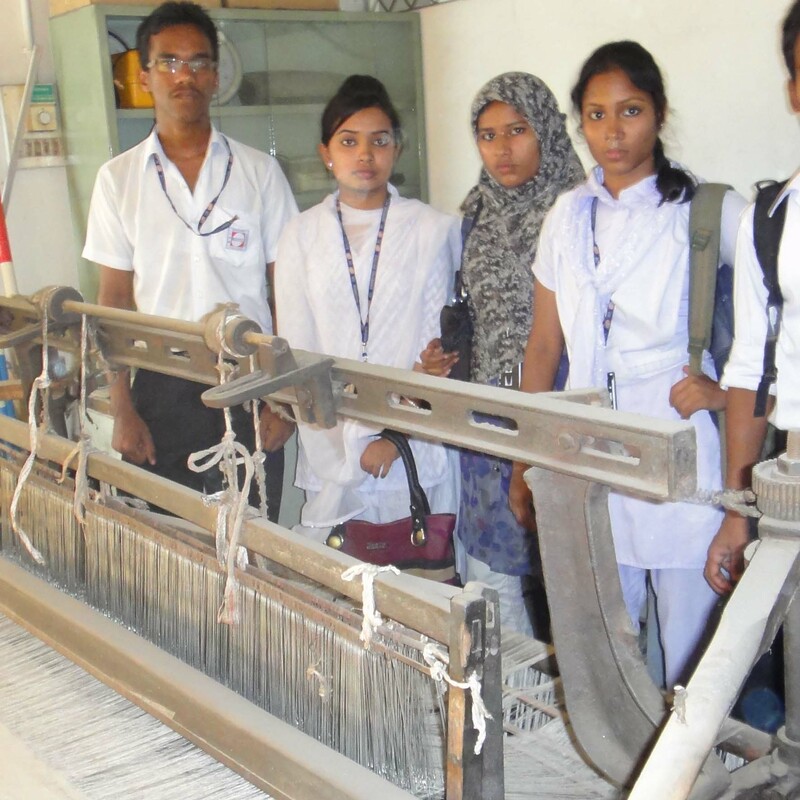 Students remain in this country also serving with local & multinational companies with reputation besides study in B.Sc. 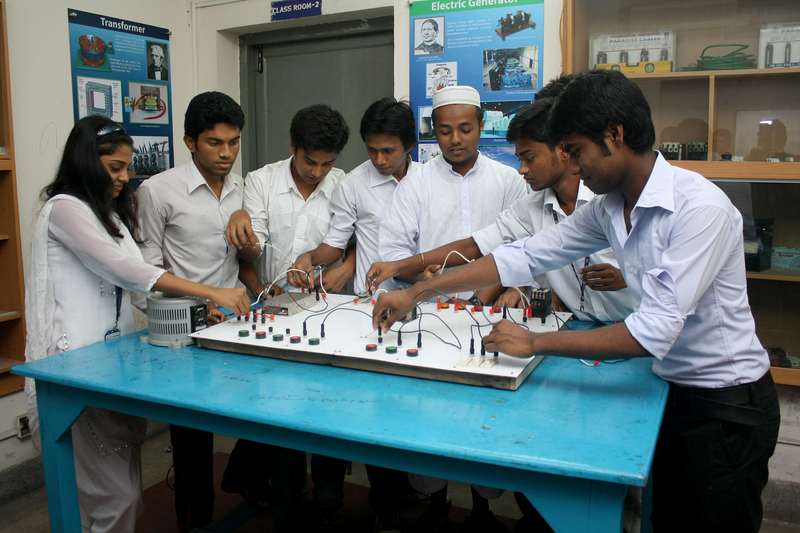 Engineering in various universities. An innumerous number of students passed from BCI are living standard lives for service & study in Europe, America, Australia, South African countries worldwide. Students remain in this country also serving with local & multinational companies with reputation besides study in B.Sc. Engineering in various universities. Course Duration: 4 years divided in 8 semesters. Class Schedule: Except weekend holidays & public holidays, pursuant to rules of Technical Education Board classes taken as per routine of Institute. Seat: Electrical Engineering 80 seats, that students admitted & considering 20% of drop out 48 more seat is available for admission. At least 2.00 GPA in SSC or Equivalent Examination any group since 2007 & also passed/failed students of HSC examination. H.S.C (Science) students can take admission in 3rd semester directly and H.S.C (Vocational) students can take admission in 4th semester directly. IPS, UPS Backup facilities. Every equipment are available. 100% practical Class. Site visit, factory visit facility. Basic philosophy of BCI Engineering Institute is “Equip yourself”. Simple meaning of this motto is, “make you fit”. এতদারা সকলের অবগতির জন্য জানানো যাচ্ছে যে…….